The author’s reasons for writing the book are understandable and admirable. At the centre of the book is a great idea waiting to be written. But this is not that book. I’m afraid to say that the writing of the book is poorly executed. 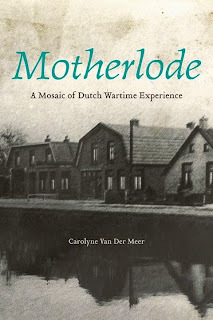 I hate to write anything bad about a laudable attempt to write a book on the subject of her families’ experiences during the German occupation of the Netherlands during the Second World War. However, I always believe in writing an honest review. I will start with the poetry. It is of a freeform style that is both turgid and generic. It adds nothing to the book’s worth. In fact it is a distraction from the stories told within the book. The stories are rather leaden, clichéd and are in need of a good editor. The book is grammatically and artistically poor as is the book’s style of writing. The use of language, analogies and phraseology is at times puzzling and unwieldy. When the author writes of her mother’s memories of the war she states that, “these are terrifying memories…she (the author’s mother) has blocked them out. However, within the same paragraph the author describes the above as “like the sting of pulling off a well stuck band Aid”. Later when the writer is talking to her mother on the phone she writes, “And I hear a smile come down the line”. How does one ‘hear’ a smile? Don’t get me started on the author’s misuse of conjunctions at the beginning of a sentence that are scattered through the book. The author also strangely misuses phrases that result in a sentence making no sense, “It’s like you’re in a vacuum, the time –space continuum interrupted, a chunk that’s forever out of reach. The time-space continuum is a mathematical model. It is the joining of three dimensional space with one dimensional time. The author then mentions on the next page when talking of “travelling is lonely. Like you’ve lost the connection with what you know and love” that “There’s no frame of reference”. But of course there is a frame of reference. I’m sure the author has travelled before or been lonely before or felt lost before etc. All these would be within her ‘frame of reference’. Apart from the misuse and inaccurate use of the above terms (and there are many more) the main problem is that they act as a distraction. The incongruous phrases also devalue the aesthetic quality of the story. Sadly, there are many problems with the book and these also include inaccurate information. Firstly, the author states that her mother as a little girl talks to an ordinary German Soldier dressed in black. Lower ranked army German soldiers dressed in a greenish-grey uniform. The author also has her Dutch antecedents referring to the Germans as ‘Jerries’. This was a slang term for the Germans used by the British. The people of the Netherlands would have referred to the Germans as either ‘Mofs’ or Poeps’. 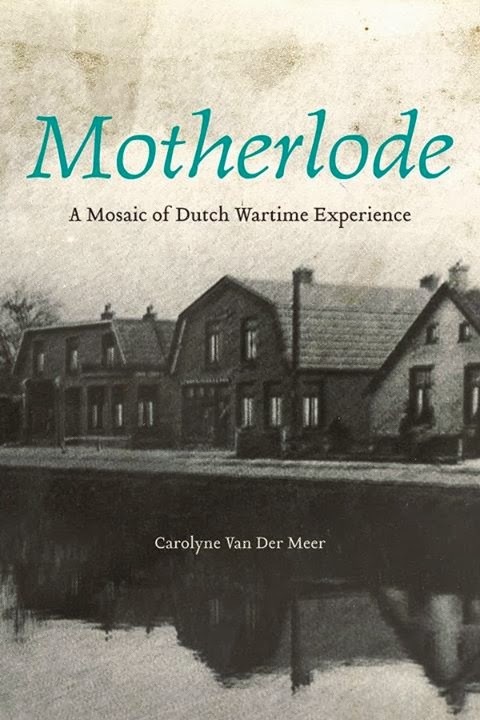 I was also surprised by the lack of planning the author made when visiting the Netherlands as research for her book. She writes as if she simply wandered around aimlessly with no planned itinerary. For example, she writes, “(I) stumble upon the Netherlands Institute for War.” Surely as a journalist visiting the country she is planning to write about should have a planned itinerary rather than just ‘stumbling’ around. There is a seed of an interesting story buried within the book but has been halted from growing into a fully formed mature idea by poor, stiff, awkward writing.